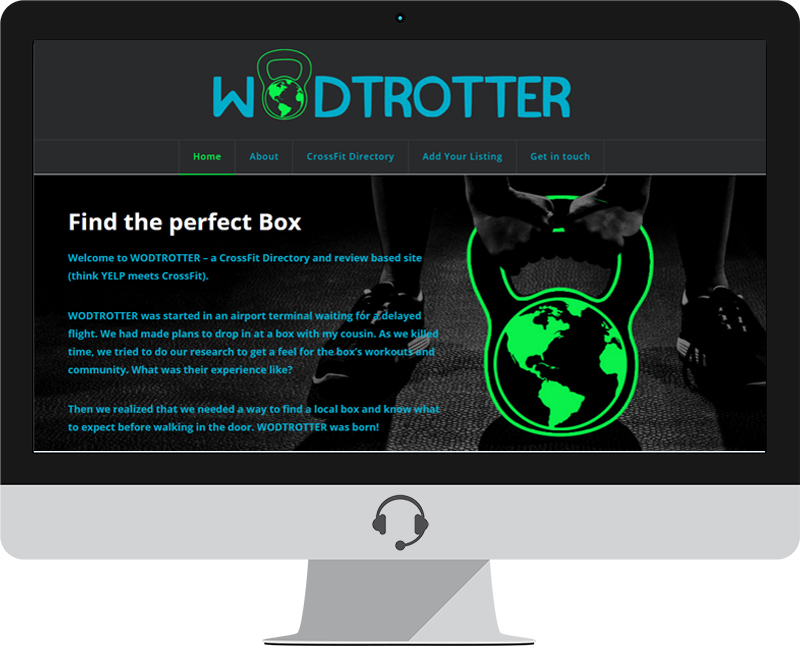 WODTROTTER is a Lakewood Ranch based CrossFit Directory and review based site (think YELP meets CrossFit). WODTROTTER was started in an airport terminal waiting for a delayed flight. We had made plans to drop in at a box with my cousin. As we killed time, we tried to do our research to get a feel for the box’s workouts and community. What was their experience like? Then we realized that we needed a way to find a local box and know what to expect before walking in the door. WODTROTTER was born!